This baby wash keeps you baby smooth and safe and gives you best result. 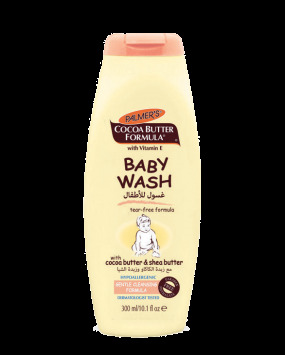 Cleanse and soften baby from head to toe with Palmer's Cocoa Butter Formula Baby Wash. Our ultra-calming baby wash combines skin comforting natural butters, Cocoa Butter and Shea Butter, with Vitamin E and relaxing To soothe baby's skin. 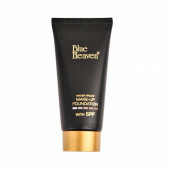 This mild formula helps soften and protect, even dry and senisitve skin without harsh detergents. 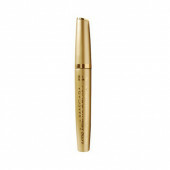 I m using this product for my baby ever since she was born. It is very mild on baby's skin. Go for it without any doubt.